After working with the extreme makeover participant, I was able to create a document that highlighted his achievements and communicated his story. The story was a key piece, as he had progressed from a field technician type of role into IT support. He then basically created a new role for himself in IT asset management and software licensing compliance by helping the company through a two-year licensing audit. This was a fun project to work on. Please check out the full CIO.com article that has the before and after results. 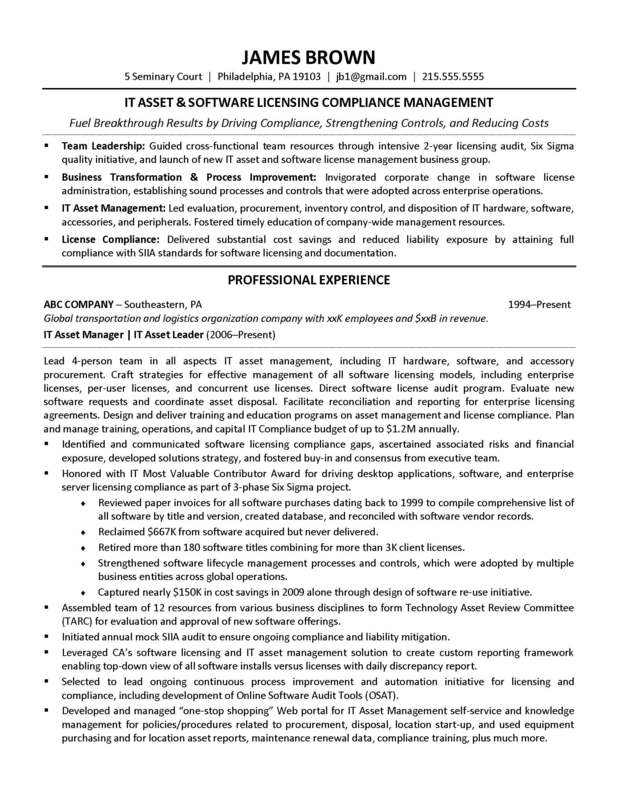 This was a great follow up to the TechRepublic.com resume makeover I did this Spring for an IT project manager.